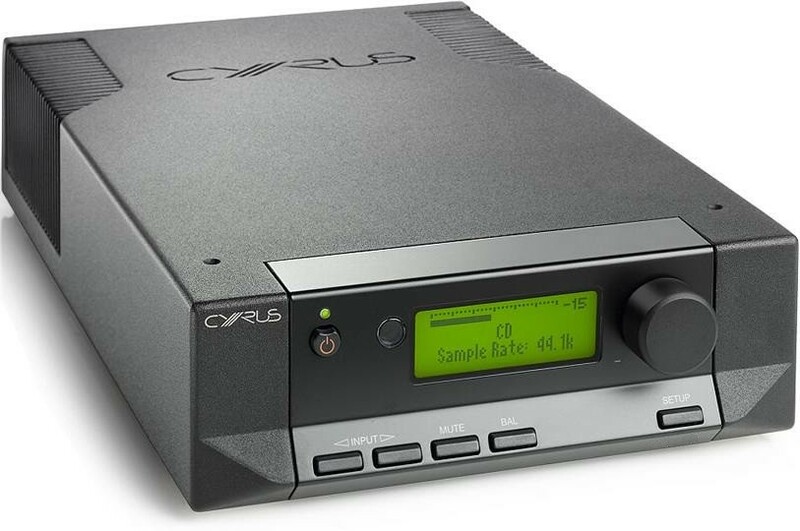 This amp is so new we don't even have a specification for it. 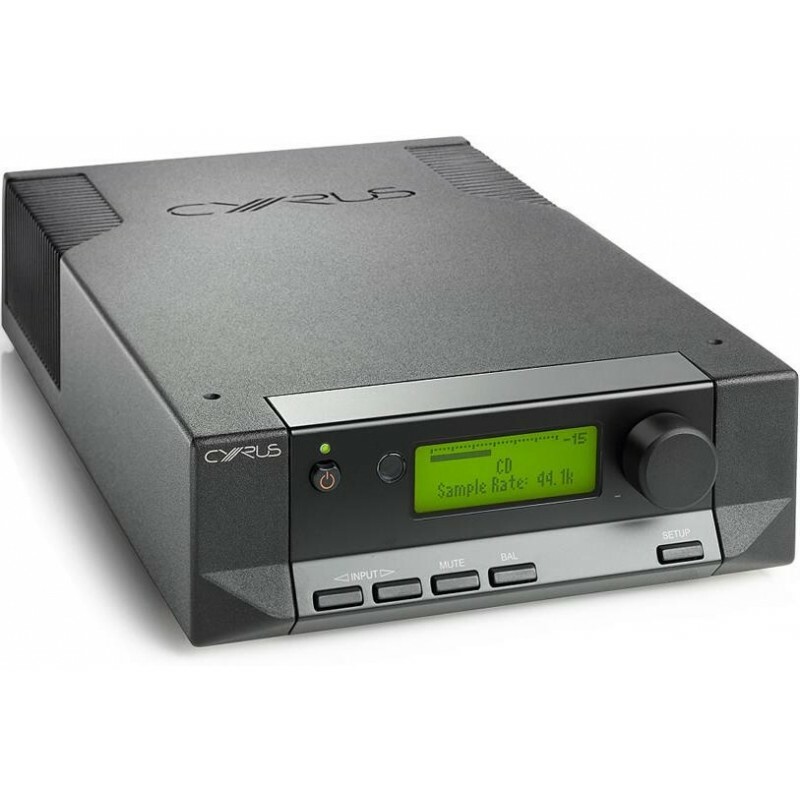 We do know that its an updated version of the 8 DAC with some audio improvements. 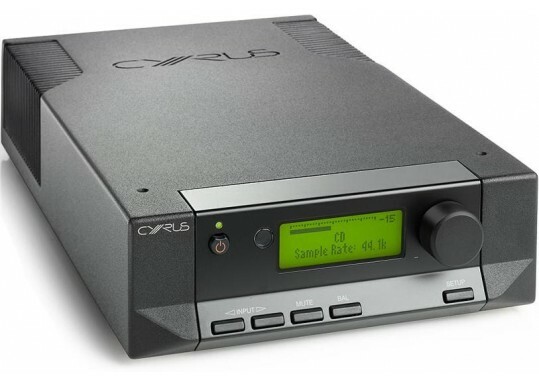 We anticipate 70 watts per channel and a high quality DAC on board. We'll add more data as we have it. Product should be with us in early October. 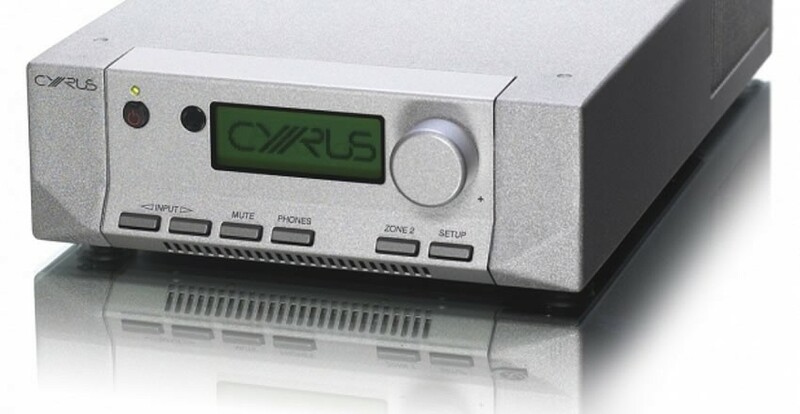 Your Inquiry about Cyrus 8 2 DAC NEW Integrated amplifier is Successfully Submitted.